Spring has finally arrived and after these April showers we hope to be growing our May Flowers right? Well, safely at least … Here are a few gardening tips and tricks to prevent any pain or injury from occurring during the season. As the old tales go; lift with your knees and not your back. Bent knees/hips and a strong straight back is the goal. Your legs may tire, but you will save your back! Stretch! You can warm up and stretch before, to maximize your mobility, and stretch after for safe recovery. Which muscles/areas? Change positions often in order to avoid stiffness or cramps; Use a sitting stool, knee cushion or consider a half-kneeling position. Change tasks every so often. Don’t do the same task for too long. Repetition can be detrimental to your tendons, if unprepared or not used to it. Use tools to alleviate work. For instance, use a wheel barrow to transport supplies or even get an extended handle to minimize reach. Use lightweight, long handled spades, hoes, and forms. This will allow you a better posture and share the work with other areas of your body. Keep your tools nearby to avoid excessive reaching, twisting, and constant getting up and getting down. Consider an apron or tool bag. Time yourself! 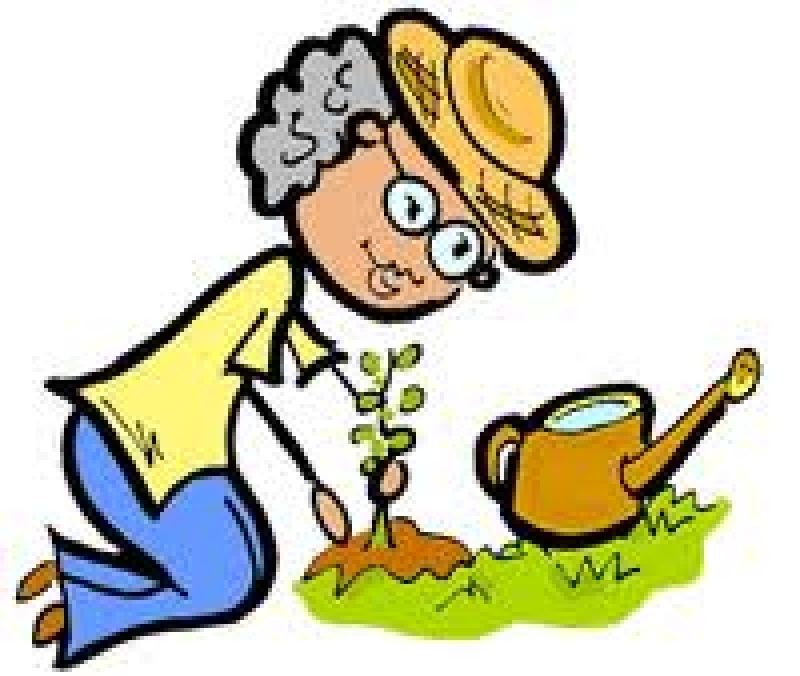 Stick to your planned times decided for gardening, and keep it short and simple if you can. If you’re feeling great and want to continue, then take a break (every 10-20 minutes, especially in the heat), or continue the next day. Don’t over do it. Plant in raised beds to save yourself from being bent over while gardening. Take plenty of breaks & stay hydrated! 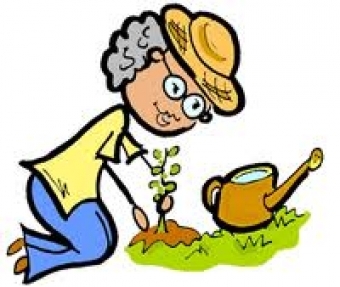 For more information check out the Canadian Physiotherapy Association's Gardening Blog Tips.